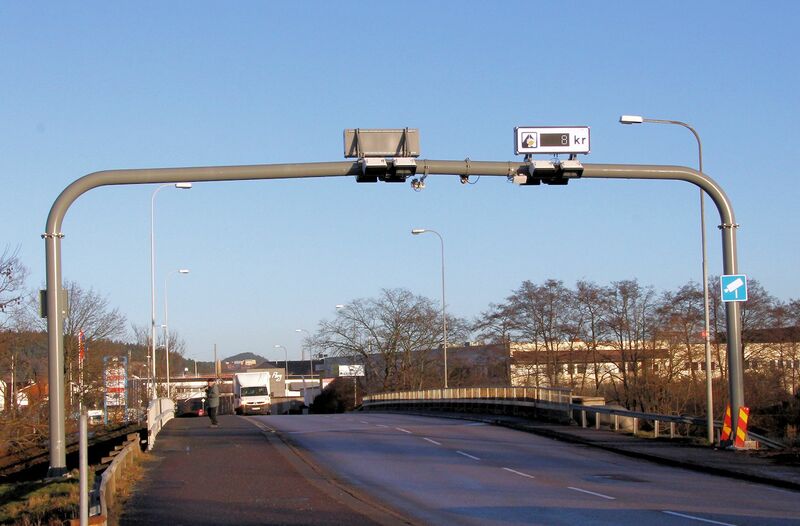 Voters in Sweden’s second city Gothenburg have rejected the congestion charge, introduced eighteen months ago, putting a wider infrastructure investment package at risk. 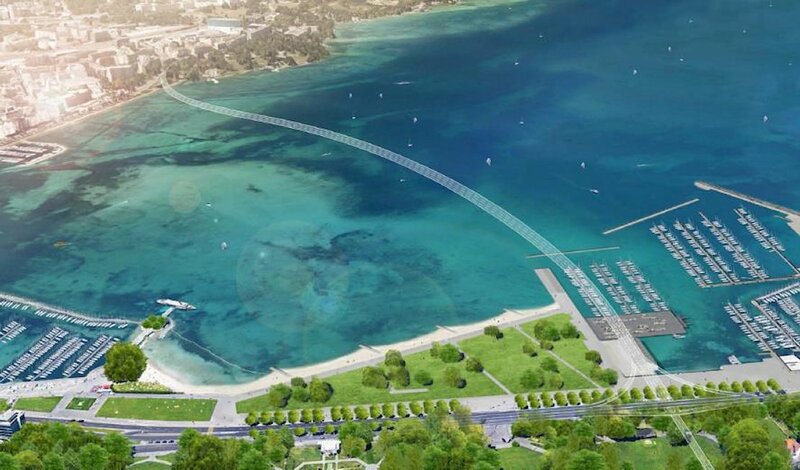 Meanwhile, voters in Geneva will decide whether to build a short cut tunnel under the lake. DFDS considers shutting another ferry route. The price of diesel falls in Luxembourg. Big regional infrastructure investment now at risk. Close escape for foreign cars. Progressive forces suffered a second setback in Sweden on Sunday. On the same day the far right Sweden Democrats made historic gains in the General Election, citizens in Gothenburg voted down the city’s congestion charge. Nearly sixty percent voted against. Polls taken throughout this year suggested public support for the congestion scheme was increasing. The congestion zone started on 1 January 2013. Drivers were charged a maximum £6 per day in the city centre with evenings, weekends and the whole of July free. The charge did not initially apply to foreign registered vehicles but plans were published recently to include them from 1 January 2015. Traffic levels fell by 20% after the zone was introduced but the gains quickly declined. The latest survey showed traffic less than 7% down. Meanwhile, a group set up to fight the charge zone amassed nearly 90,000 signatures in a petition forcing the city council to hold a referendum on the zone. A major infrastructure project in the region now hangs in the balance. The Vastsvenska Paketet – West Sweden Package – included a range of transport initiatives all funded by the charge. The last minute row over an alleged funding gap for a new rail tunnel under the Gota Alv river in the city centre is said to have persuaded many to vote against. Despite the result, the congestion zone can only be removed after a vote in the national parliament. Drivers crossing from one side of Geneva’s lake to the other have little choice but to take their chances on the busy Mont Blanc Bridge in the far western corner. Whether or not to build a tunnel short cut has been discussed since the 1960s; finally, on 28 September, citizens will have the chance to vote on the issue. Opponents say it’s too expensive, environmentally unfriendly and might even cause congestion as it pulls traffic through the city. Even supporters fear it might jeopardise another, longer tunnel project further up the lake which qualifies for federal funding. A vote in 1988 saw two thirds vote for a new lake crossing though a similar number rejected the plan in 1996.
roundup: CROSSING THE CHANNEL. Ferry operator DFDS says it is considering closing its Portsmouth-Le Havre service. It would be the third DFDS route to close so far this year after Harwich-Esbjerg and two services to Spain from Poole (plus other routes between Ireland and Spain, and Spain and France). DFDS says the service has been uneconomic to run since 2005 despite various marketing initiatives and switching to a smaller ship. Brittany Ferries runs a summer service Portsmouth-Le Havre, May-September, with daily departures by fast ferry Thursday-Sunday. LUXEMBOURG. It’s already the cheapest fuel in Western Europe and the price is set to fall further. Diesel drops to €1.17 per litre today, down €0.012. Petrol remains the same – €1.335/l says FPE – as it is regulated at different intervals. 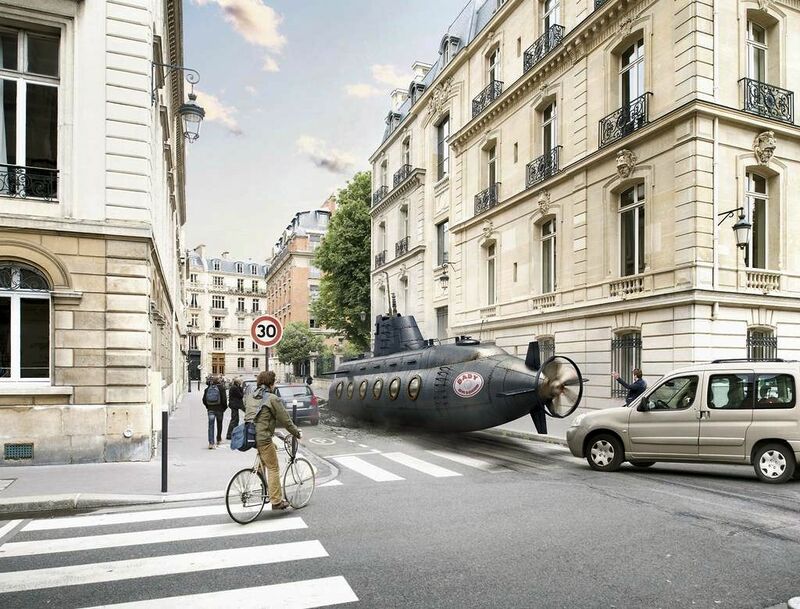 It’s EU Mobility Week don’t you know… have you picked the right mode of transport today asks the @EU_Commission. Latest Crossing the Channel special offers: bikers heading for the Magny Cours Superbike festival in October can cross with MyFerryLink Dover-Calais from £35 each way. Book a short break with P&O Dover-Calais before this Thursday – 18 September – for travel before 17 October, and get a free £5 beauty voucher with three day returns at £48, or five day returns for £56 (offer code 5BTVCH).